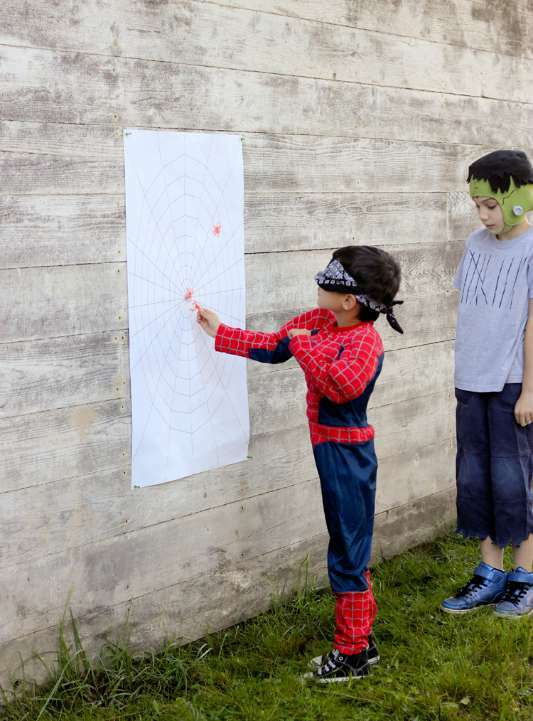 You’re in charge of your school Halloween party – or your neighborhood Halloween party – and you’re scrambling to find the perfect games to keep kids (and adults) occupied and having fun! You’ve come to the right place! 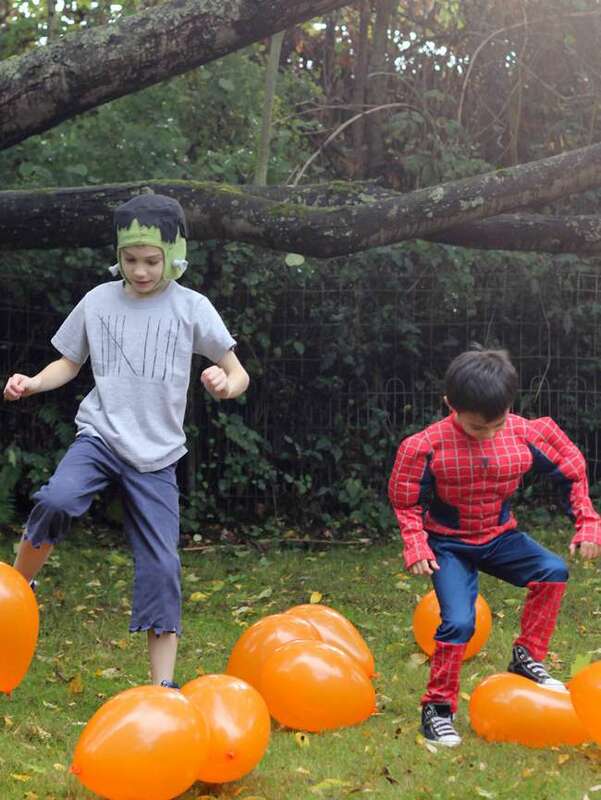 Watch the video below for some Halloween games inspiration and then keep reading for full Halloween game tutorials. 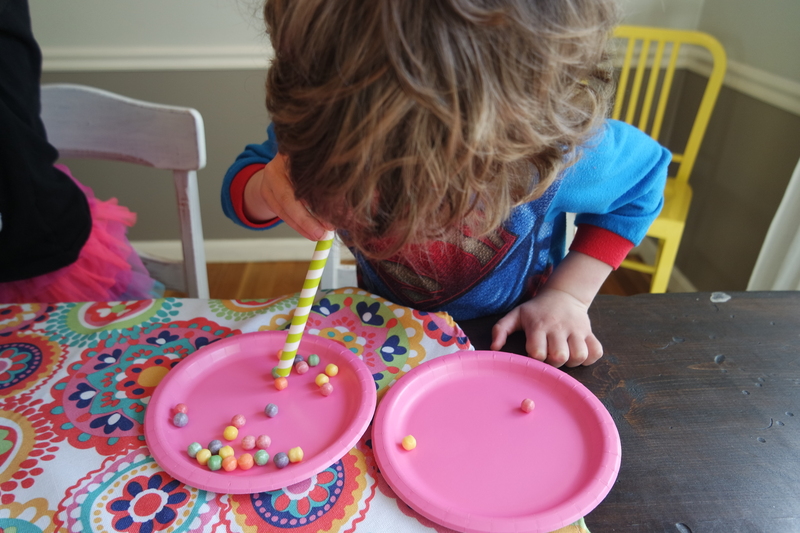 This fun game requires very few supplies, is super easy to set up and is fun for toddlers and teens alike (and maybe even adults too)! Click here for the full tutorial from Delia Creates. 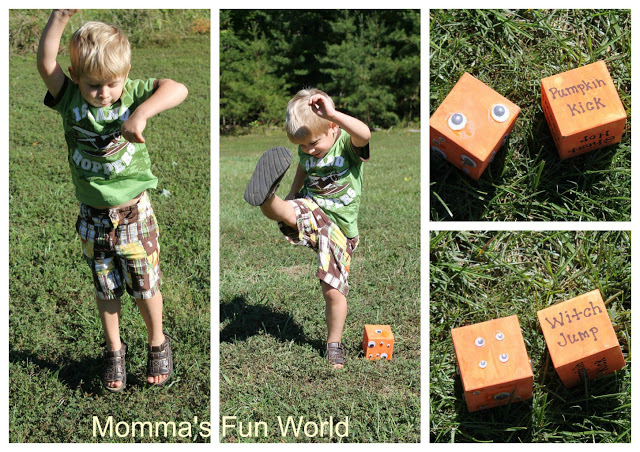 Not only will your kiddos love the craft part of this game (where they get to create their own monster dice), they’re then going to love doing pumpkin kicks and witch jumps while they play with the monster dice they created. 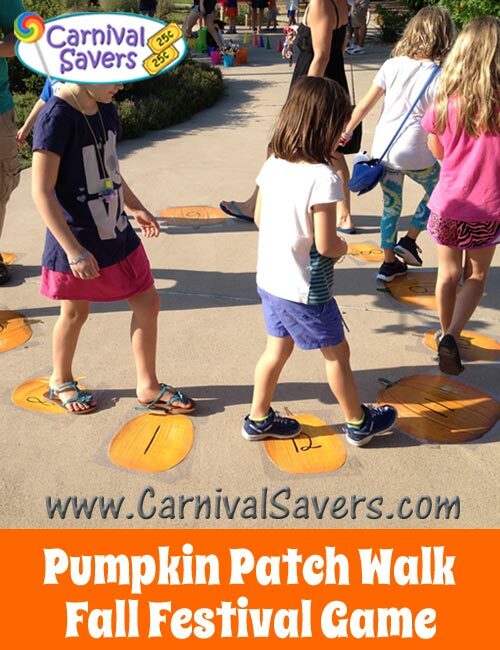 Grab all the instructions from Momma’s Fun World. Who said that learning can’t be fun? 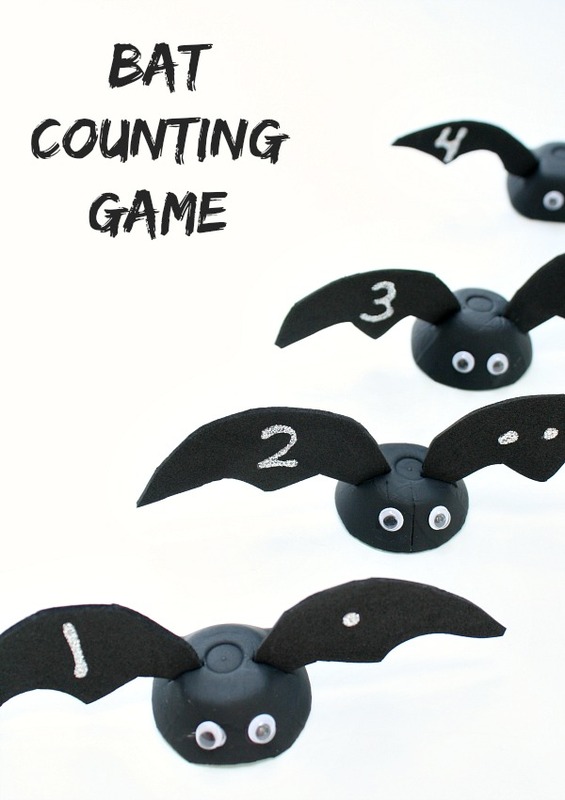 Your kiddos will feel like they’re celebrating Halloween while they’re really practicing their counting. So sneaky. 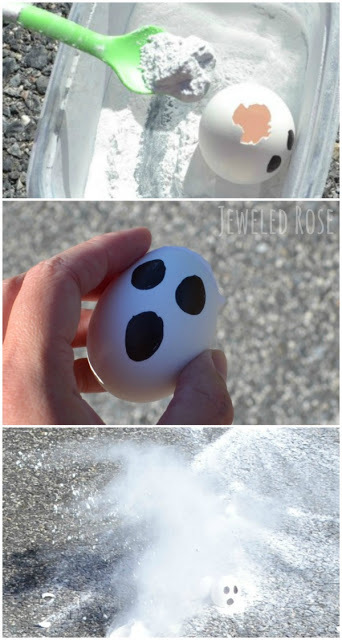 Full tutorial and instructions are right here from Fantastic Fun and Learning. Put a spooky spin on an old-time favorite game with these ghost races. 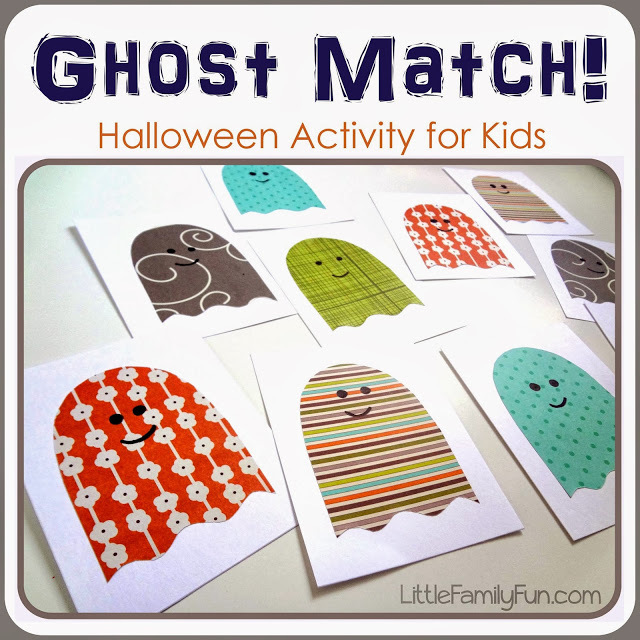 Your kids will have so much fun playing this classic – but this time as ghosts! 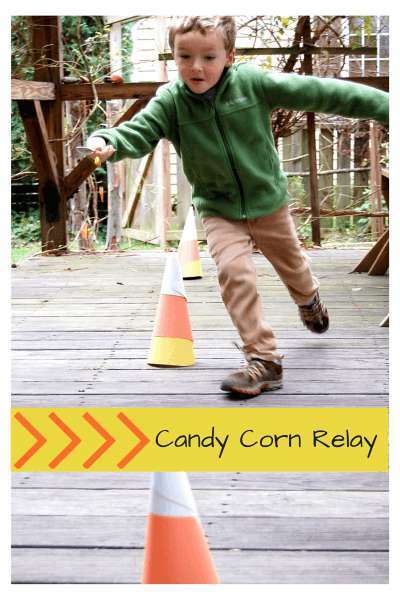 See the full instructions here from Fireflies & Mud Pies. 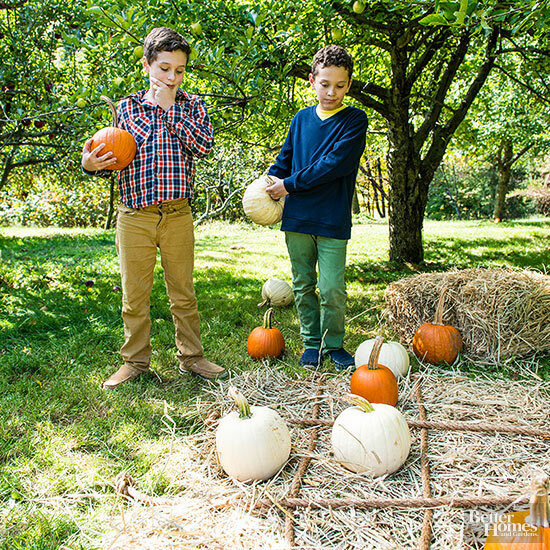 I’m not even going to gush about how much fun your kids are going to have with this activity – and how easy it will be for YOU to get it all set up. Click here for all the details from Hands On As We Grow. You might see just a plan old balance beam that is surrounded by fake cobwebs and spiders. 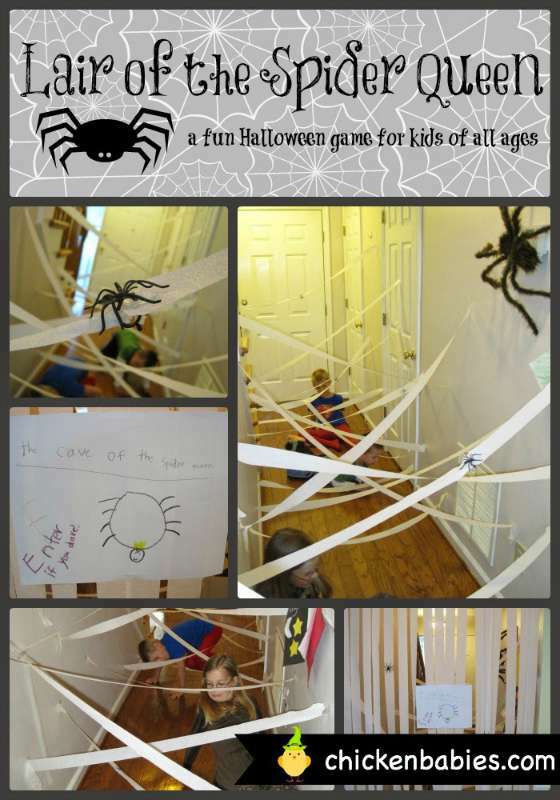 But your toddlers and preschoolers will see a dangerous family of spiders waiting to eat them if they stumble. SO FUN! Get all the details here from Parents. 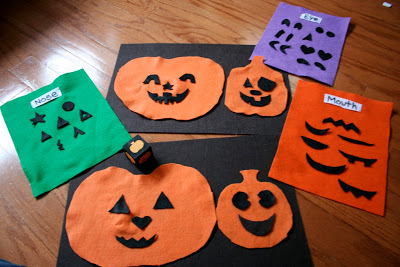 This sweet Halloween game is easy to create and easy to play. 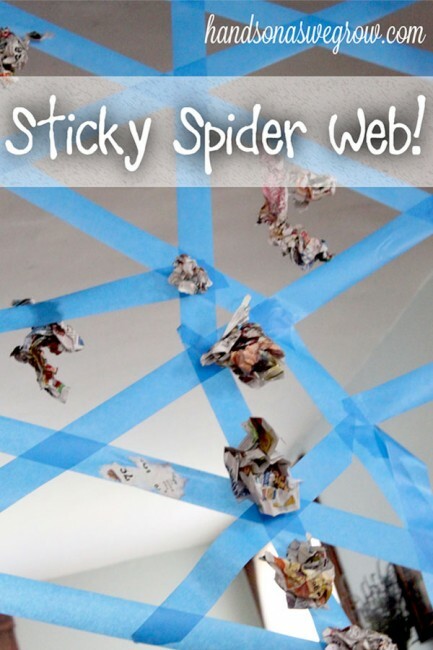 It’s a perfect station in a classroom party for kids to get a little active after their craft station. See the full tutorial from Mess for Less here. 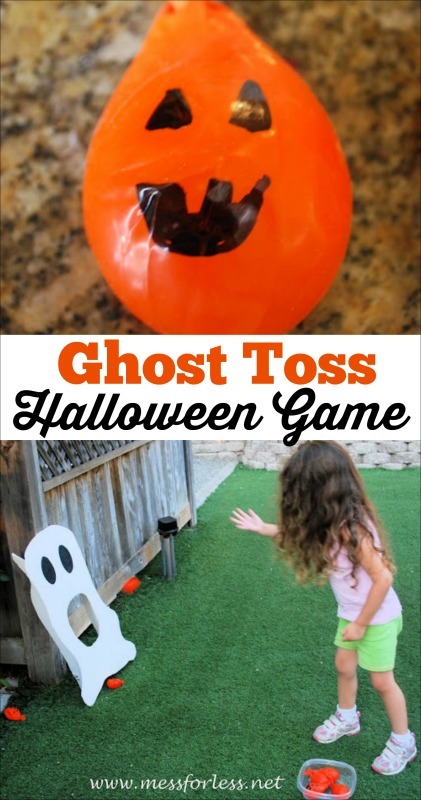 After they get all hyper at their ghost toss station in the classroom party, rotate them to the next station where they can sit down and relax while playing Halloween charades. So fun! 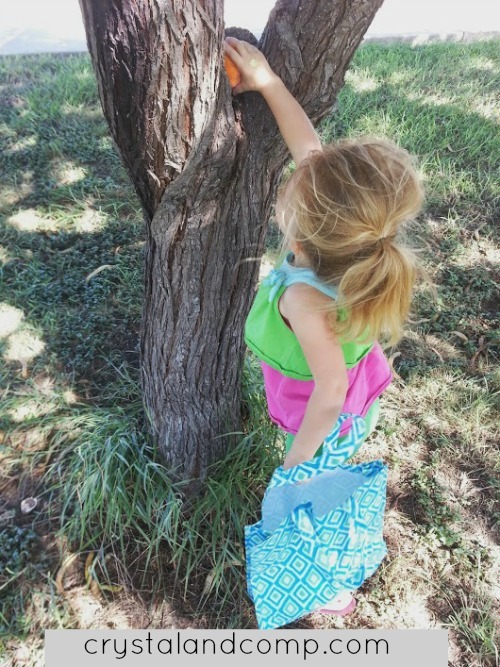 Grab the great ideas (and printables) here from Buggy and Buddy. This picture is pretty self explanatory, but seriously how cute is this game? 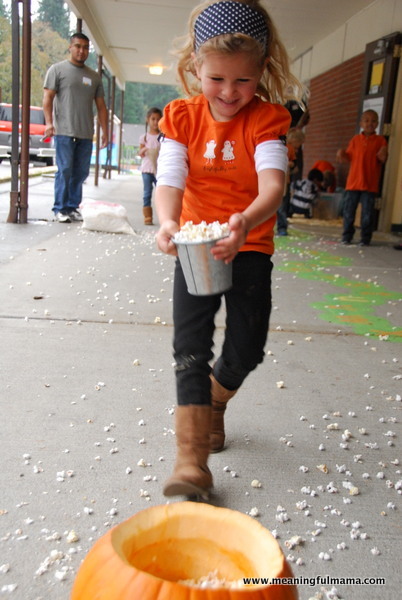 And how much popcorn do you think you could eat before anyone noticed? See the full tutorial here from Meaningful Mama. 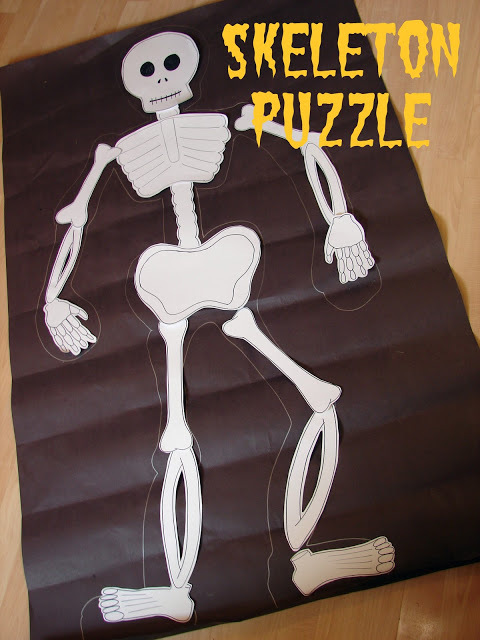 This skeleton puzzle is not as hard to create as it may look, and you could easily pack it away to use year after year. How great does that sound? 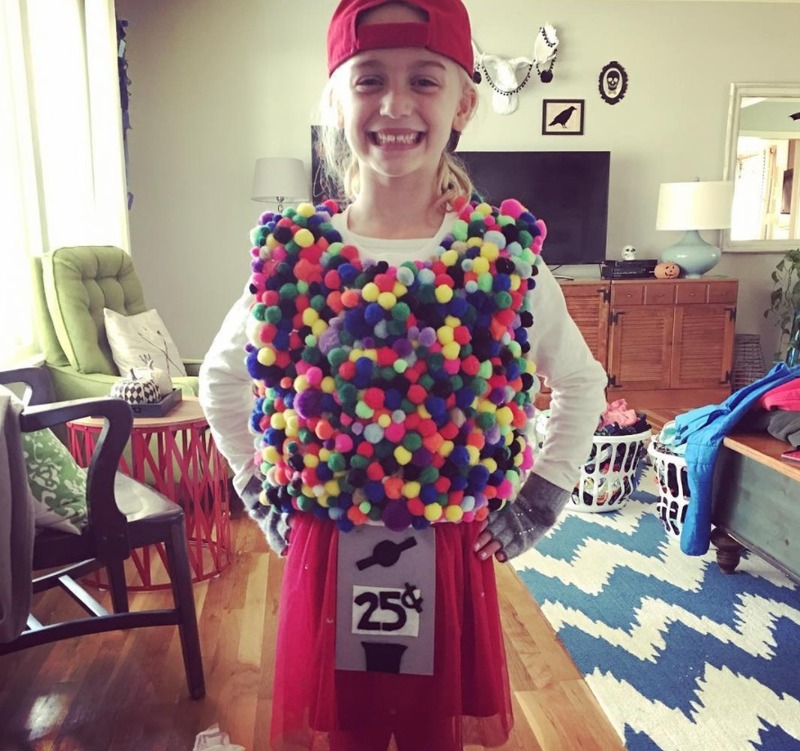 See all the details and the how to instructions from A Girl and Her Glue Gun. 15. 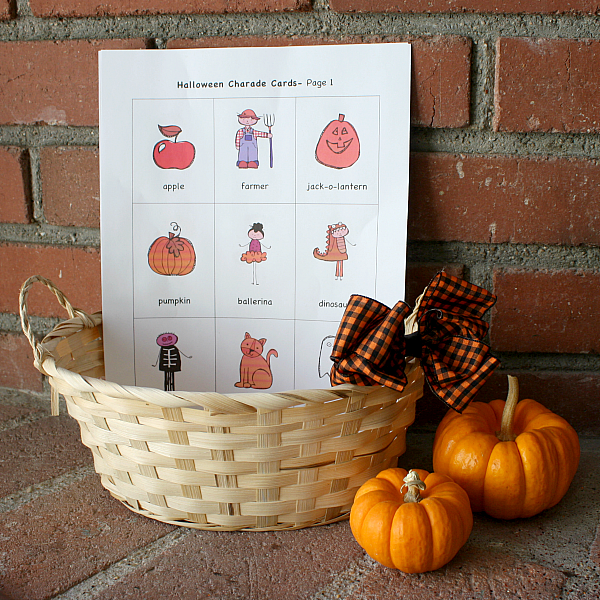 Pumpkin Hunt by Crystal & Co. 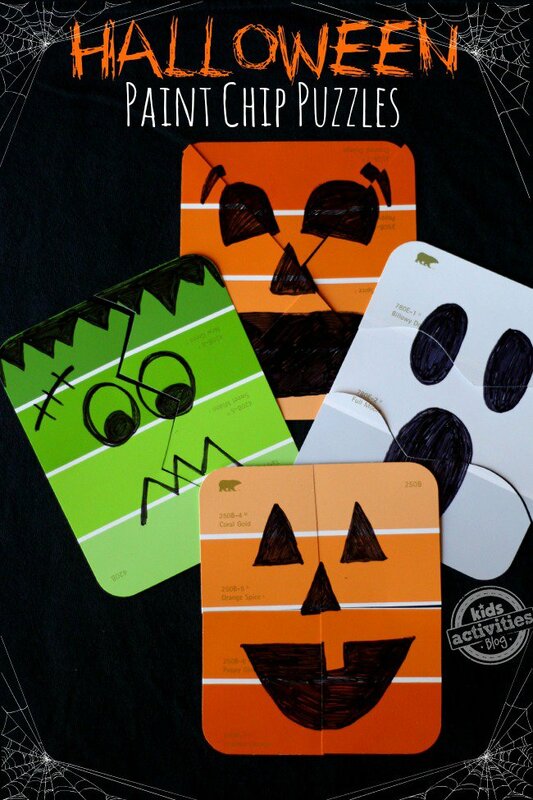 While these are not necessarily specific to Halloween, you could easily modify them to make them more festive for the season. 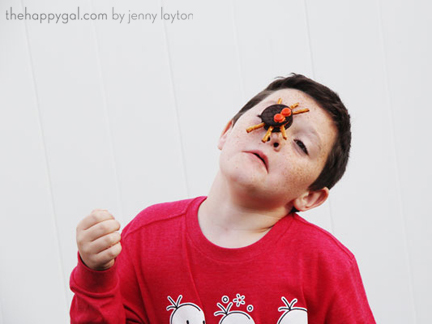 For example, use orange and black cups, spiders instead of candy, etc. 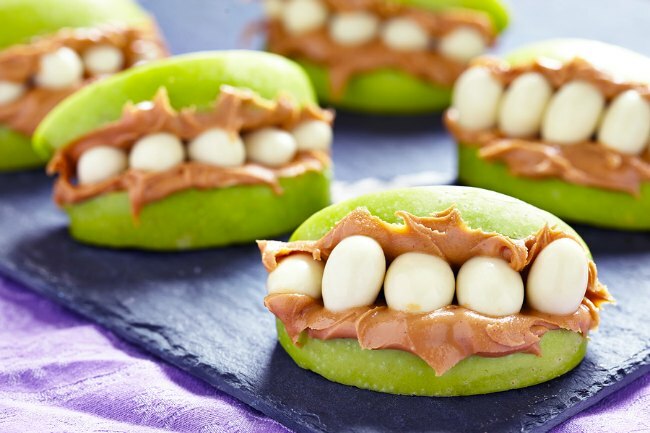 They’re perfect for parties of ANY age – even adults! 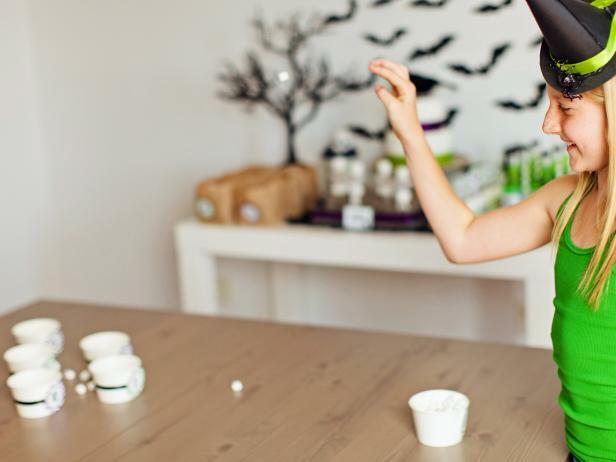 Click here for the complete list of Minute-to-Win-It games that you can customize for Halloween. Haven’t found exactly what you’re looking for yet? 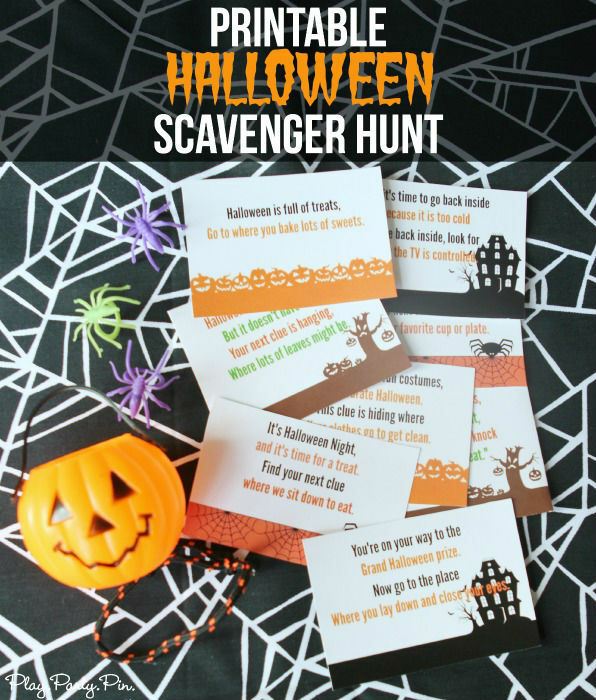 Click here for 30 MORE Halloween Games! You’re in the right place! 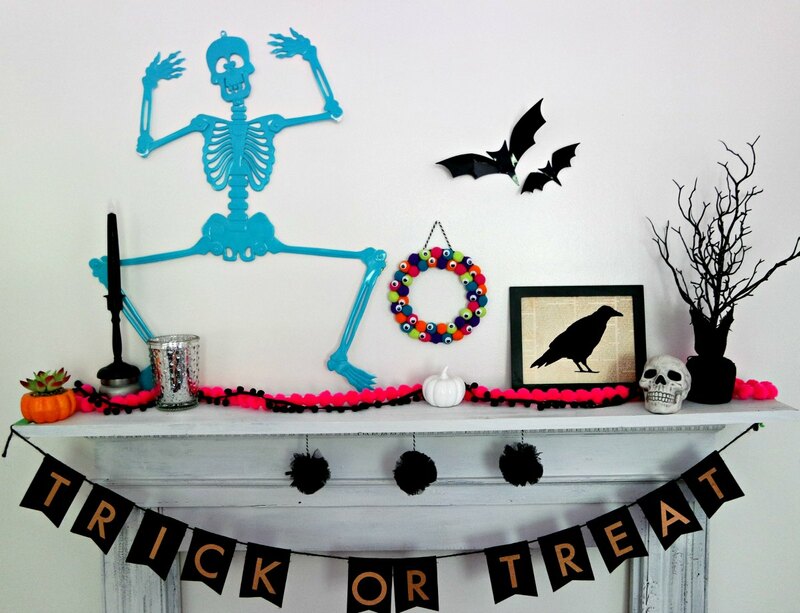 Halloween is one of my favorite holidays, and I love to decorate, create costumes and host parties! 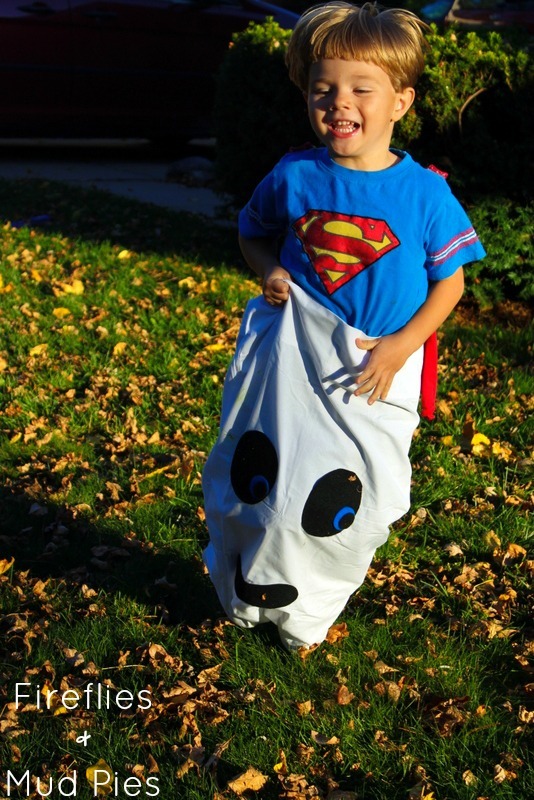 Click the links below for more Halloween tips and ideas. 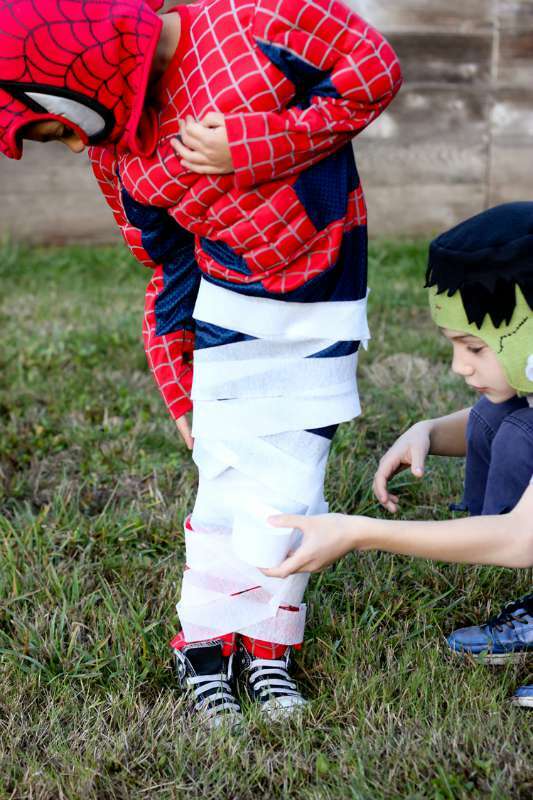 DIY Dollar Store Halloween Costumes!